Loving books: Exciting news from Jennifer L. Armentrout! 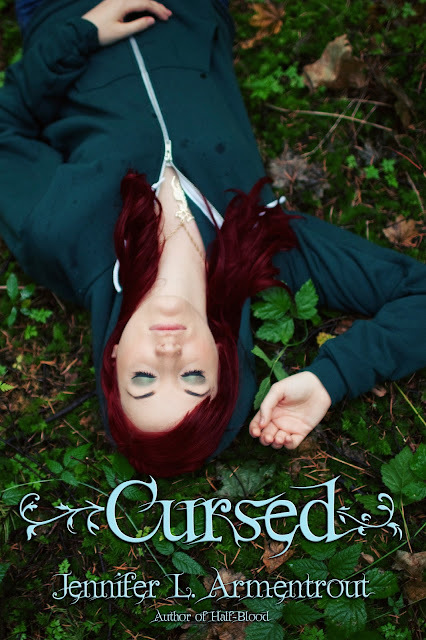 Cursed is due to release in September 2012 from Spencer Hill Press. This sounds *so* awesome! I'm really looking forward to reading this book :) Besides that, I *really* like the cover. it sounds amazing and omgosh! I WANT the cover models hair!